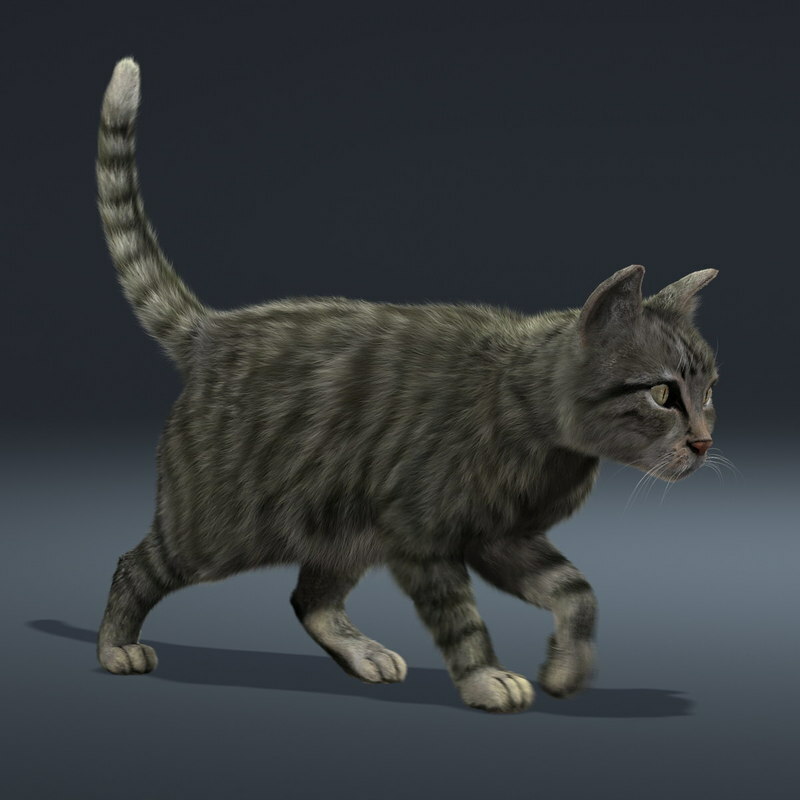 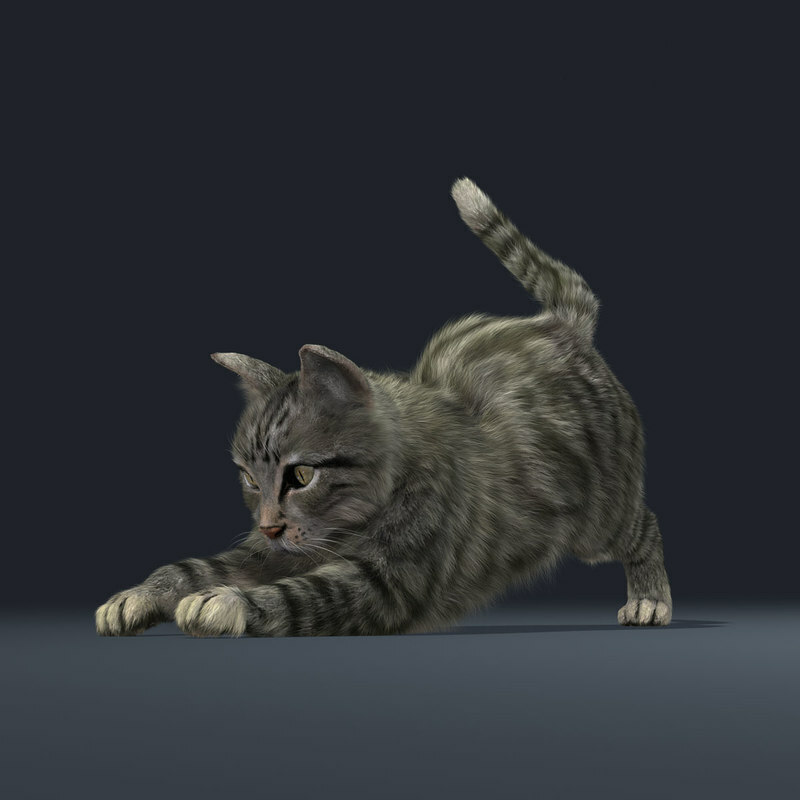 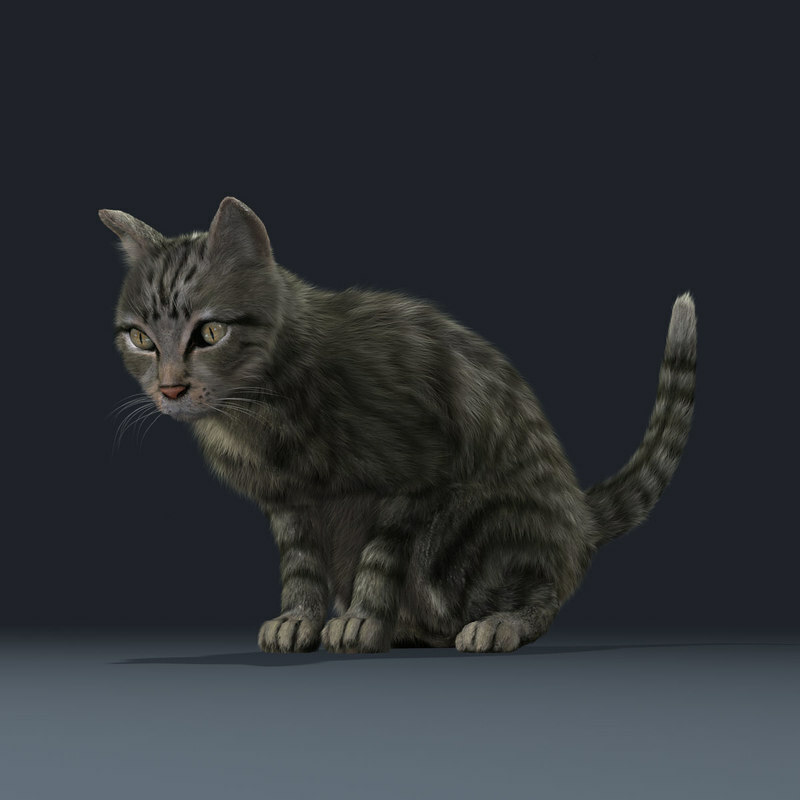 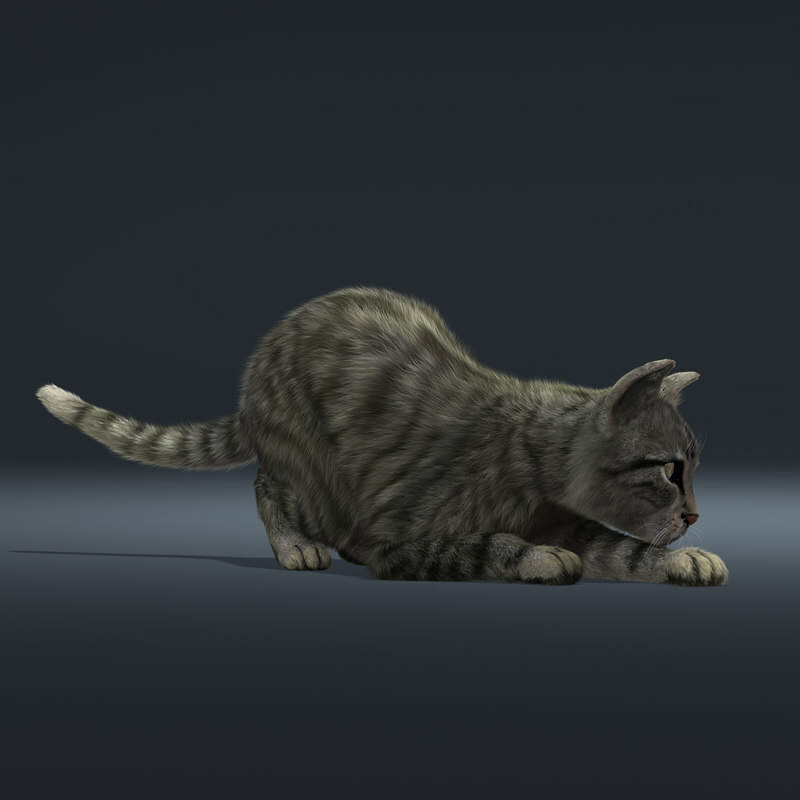 High Detailed Photorealistic Cat (Mackerel Tabby) completely UVunwrapped, smoothable, fully rigged and animated, made with Maya - Shave and A Haircut for fur. 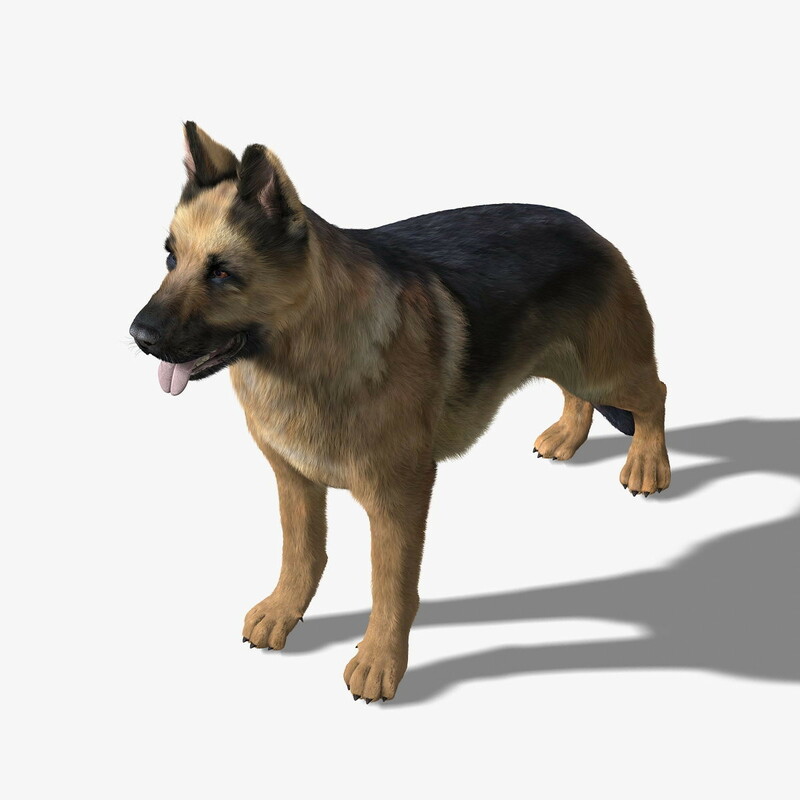 This model is ready to render EXACTLY as you see above. 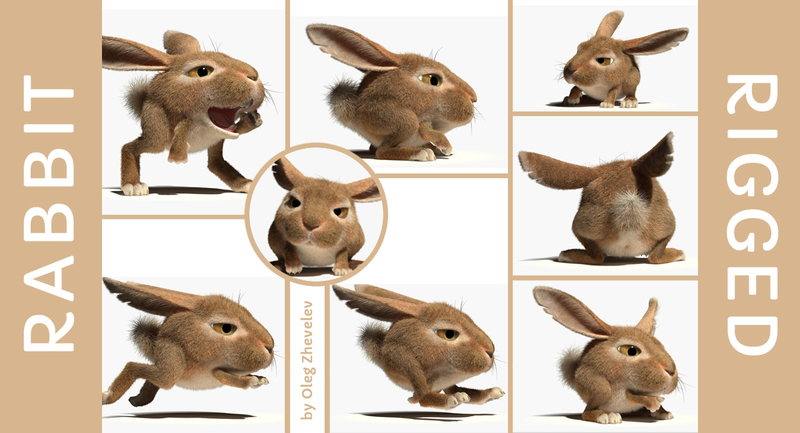 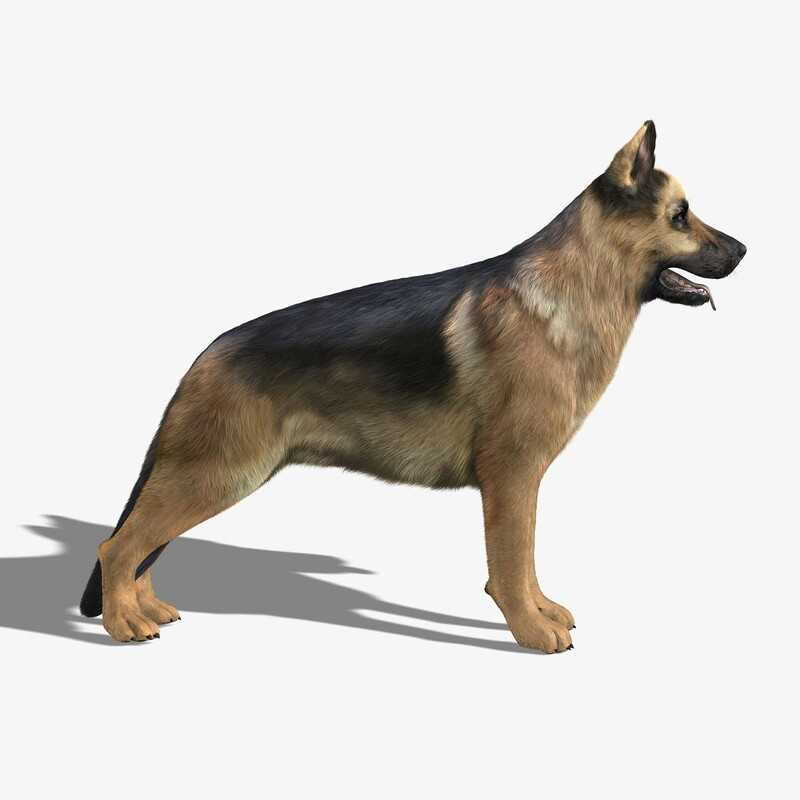 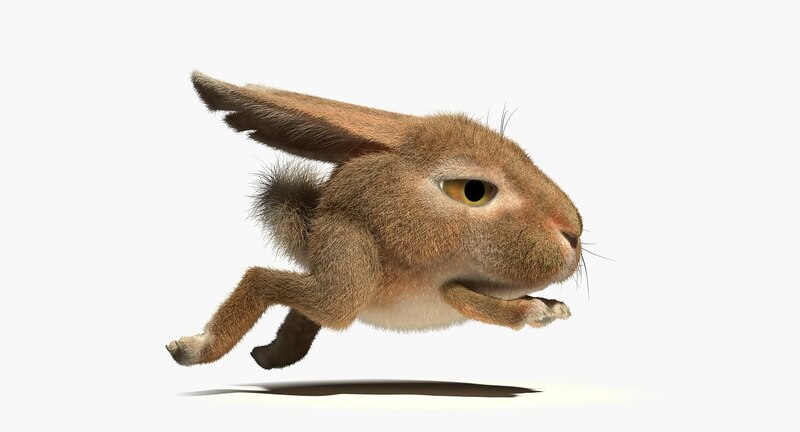 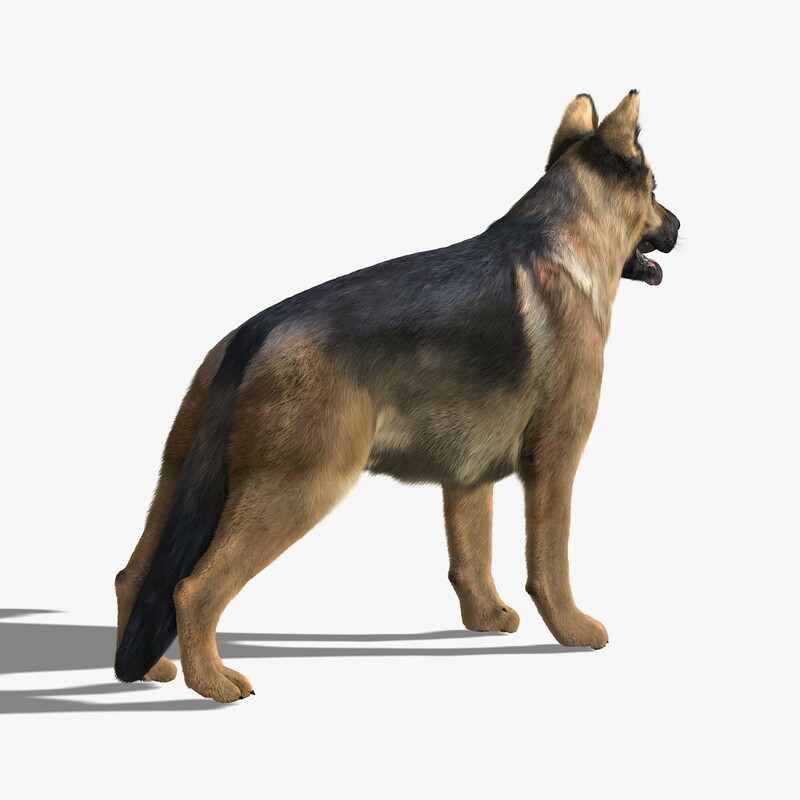 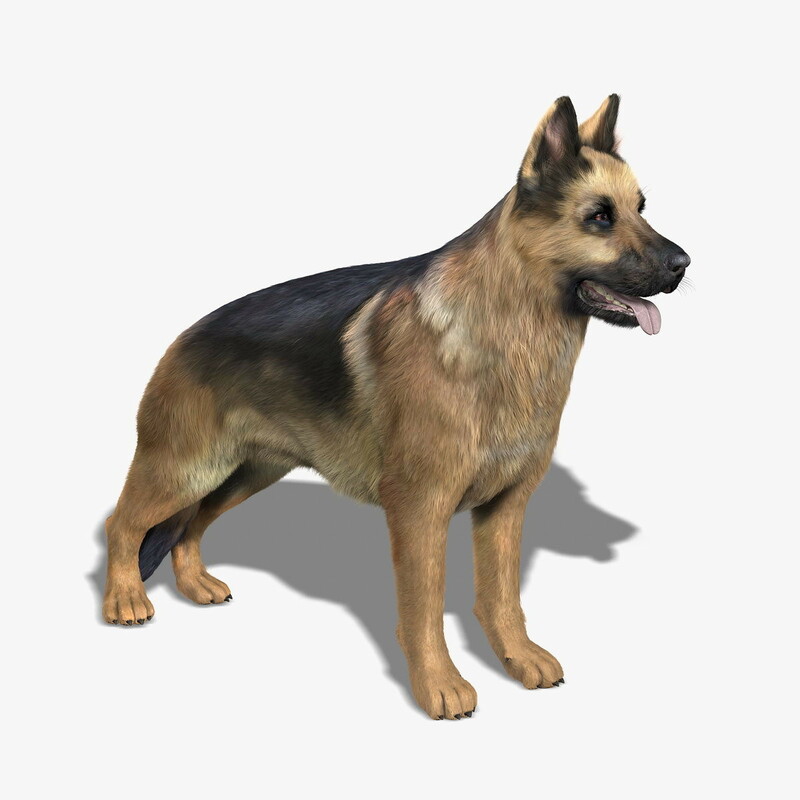 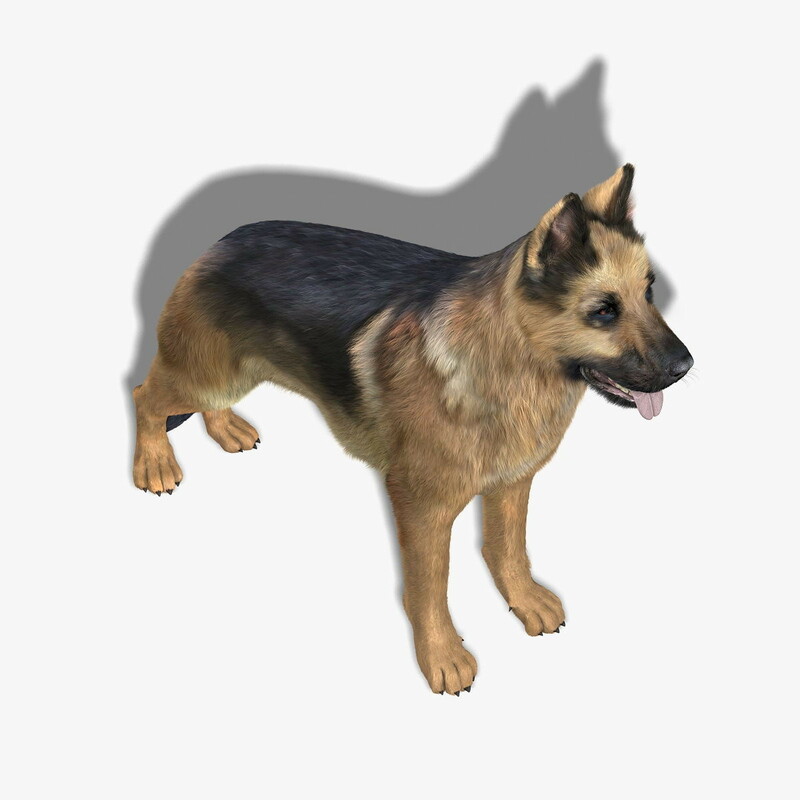 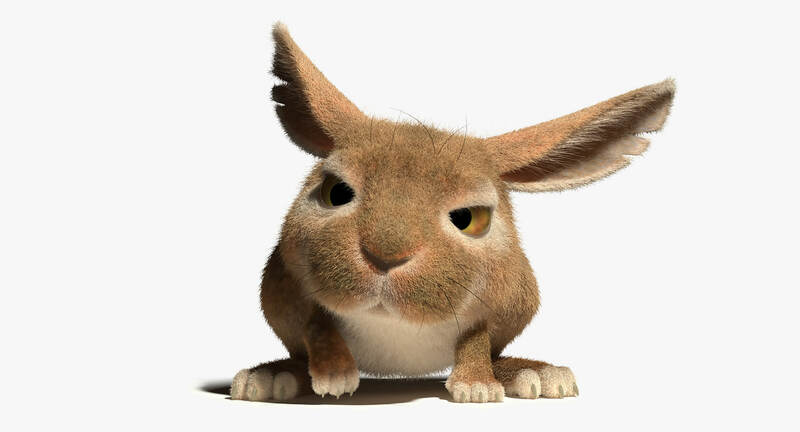 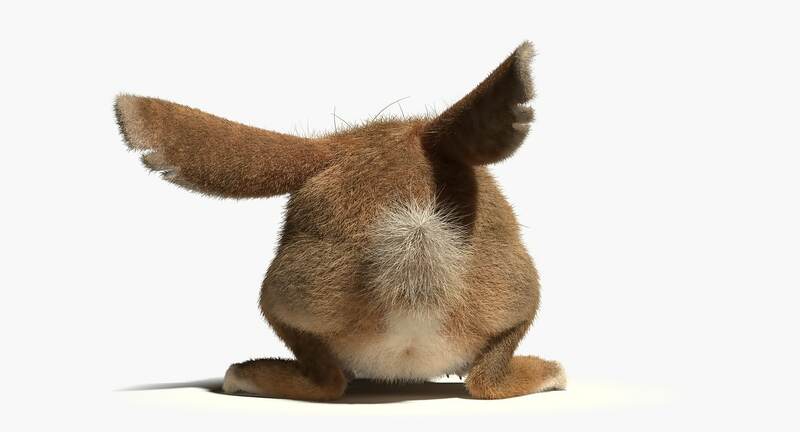 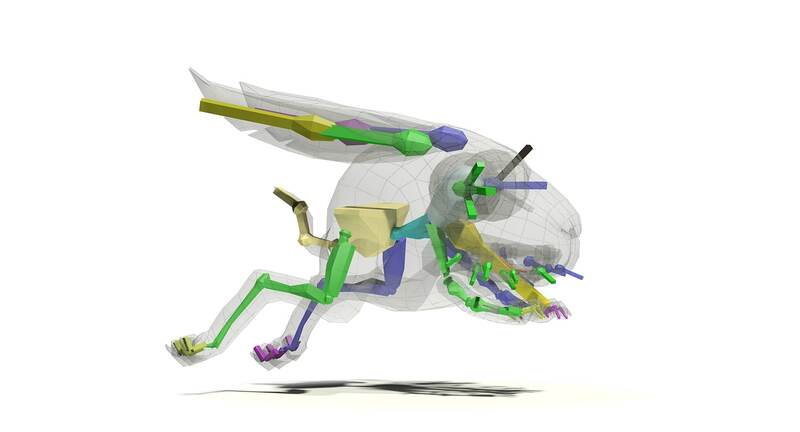 All the image previews have been taken from the animations included.This model has been modeled with a clean topology based on quads and loops. 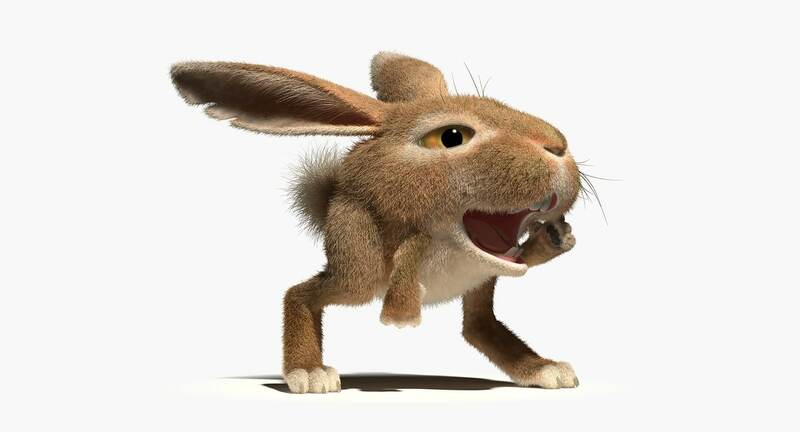 Eyeballs, teeth, tongue and gum are included and modeled separately. 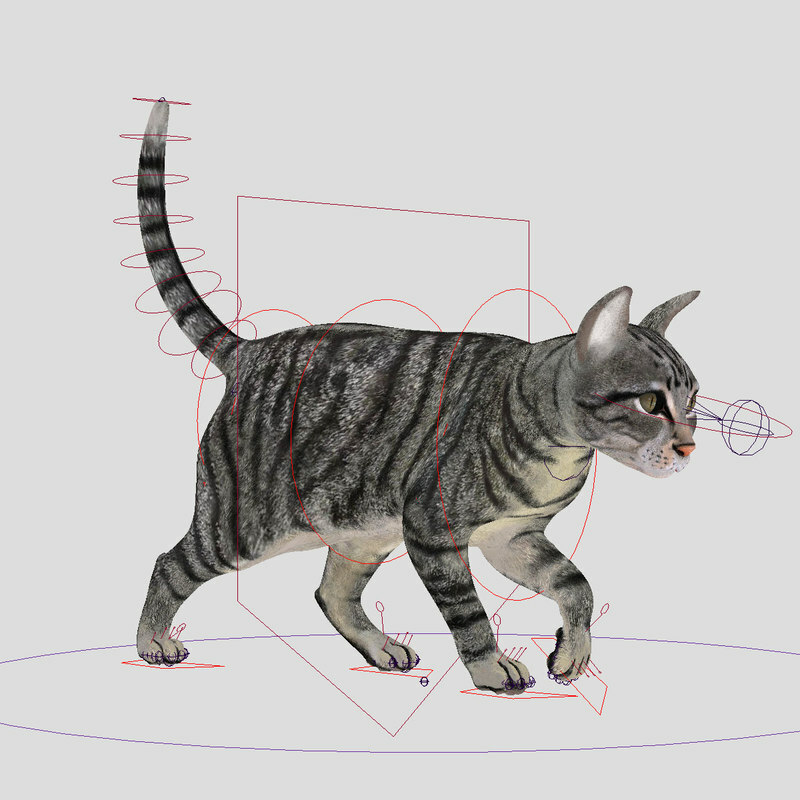 This scene is Ready to render exactly as you see above (-see NOTE-). 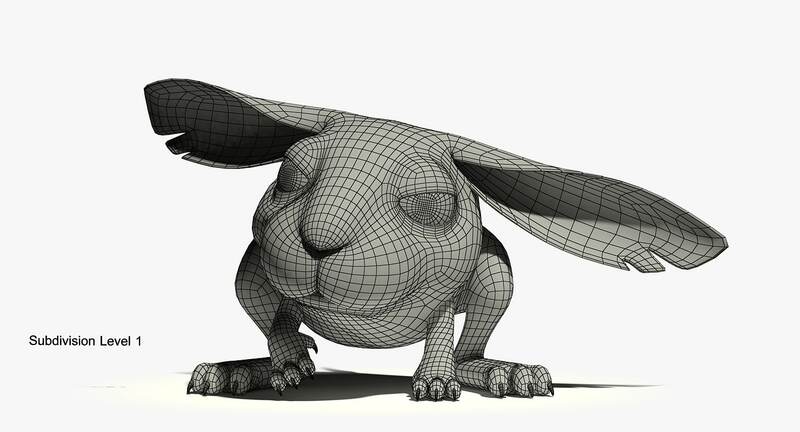 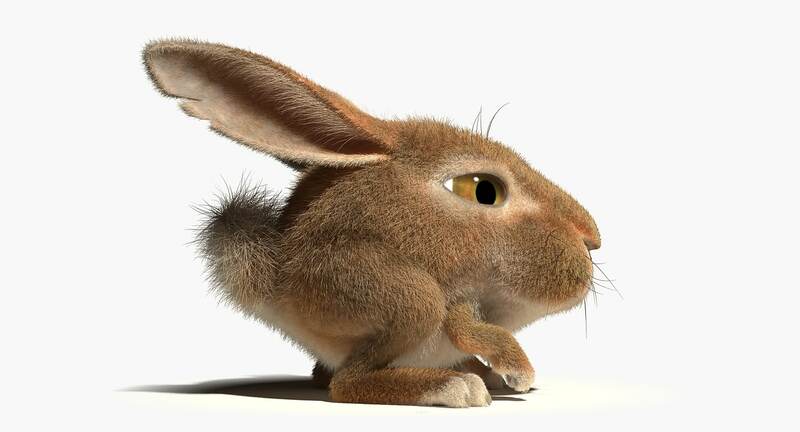 This model has been modeled with a clean topology and it is ready to be rigged and smoothable.